As a freelance writer, Tyra's work has been published in the Daily Camera, 5280 Magazine, DiningOut Magazine, Elevation Outdoors Magazine, Gear Patrol, ShermansTravel, craftbeer.com, The Full Pint, BeerAdvocate Magazine, Gear Junkie and more. 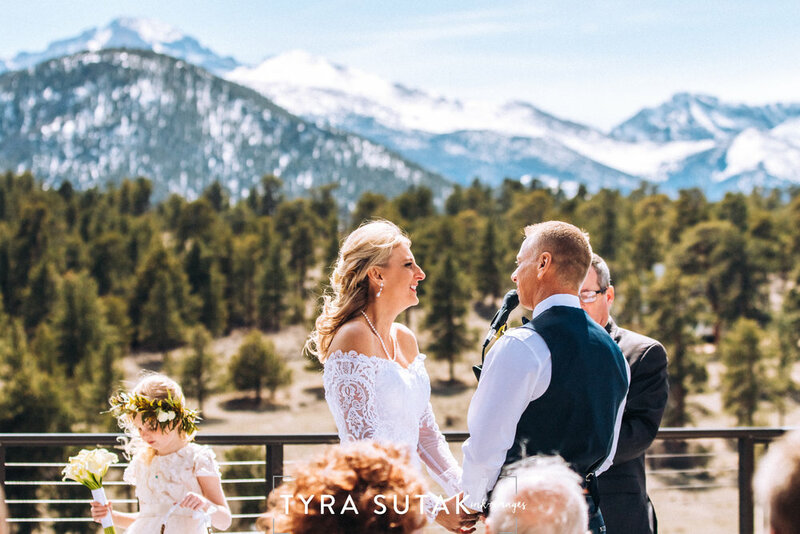 As a photographer, Tyra has shot everything from events, to family portraits, to headshots, to landscapes and outdoor gear, to delicious, beautifully-plated dishes and expertly prepared adult beverages. In need of professional photography services? Let’s chat! 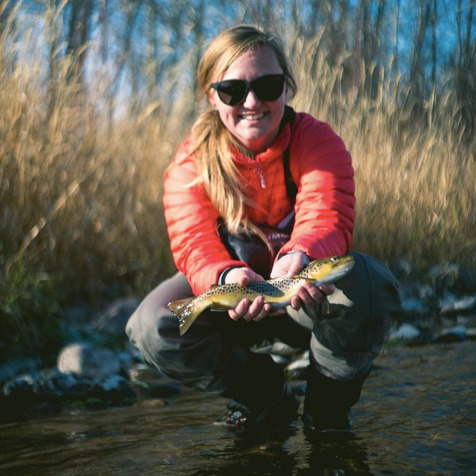 Tyra is a Colorado-based freelance writer, photographer and editor sharing stories and images about her favorite things: travel, food, nature, people, craft beer, and occasionally — catching big fish. Visit the Services page to learn more about working Tyra Sutak Ink & Images. Follow my travels, adventures and culinary quests on instagram!